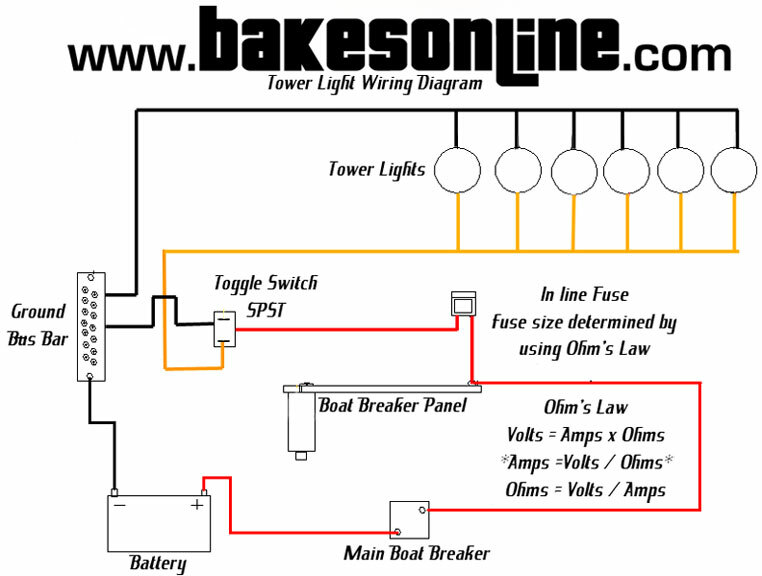 The Bakes Resource Library is an ever expanding location for boating tips and knowledge. These boat tips and tricks include documents we've created ourselves and offer to you as tools to help make your overall boating experience better. Also, the library contains manufacturer guides, detailed install instructions, boat care charts, tower speaker wiring diagrams, and many other inboard boat manuals and tables to assist you.